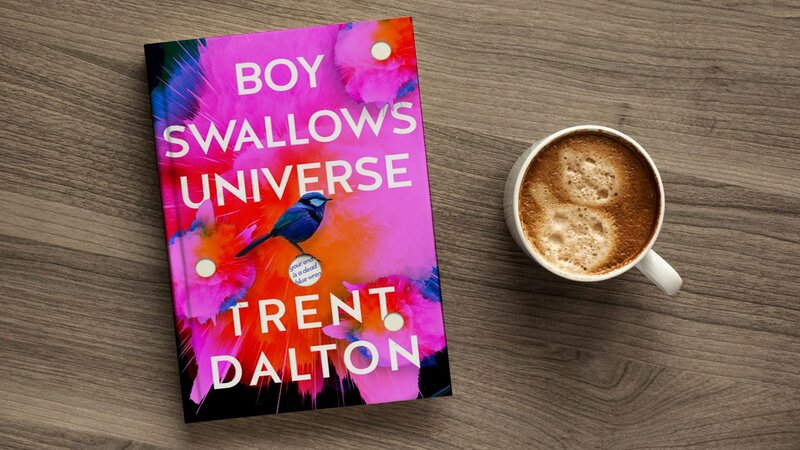 As a member of The Australian Plus you can receive 30% off Trent Dalton’s debut novel Boy Swallows Universe. Trent stirs emotions every week with his vivid writing in The Weekend Australian Magazine. You can expect nothing less as this novel is based on his extraordinary childhood in Brisbane’s violent, working class criminal suburban fringe. The novel has so many real-life hooks – Trent’s stepfather really was a heroin dealer; his mum really did battle a heroin addiction; his babysitter really was the notorious Boggo Road Gaol escapee Arthur ‘Slim’ Halliday – but that’s only a tiny part of its charm. "It is a story in thrall to the potential the world holds for lightness, laughter, beauty, forgiveness, redemption, and love." Read Geordie Williamson's thoughts about the novel in Review.